Garden Theory: What's wrong with gluten free? And still we get to this point. The gluten free bread is about to be thrown out again. 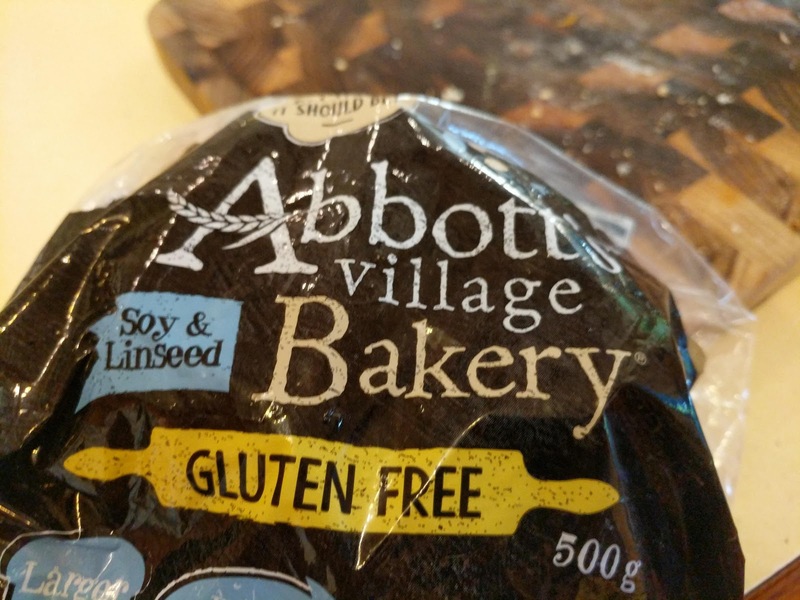 I totally get that some people cannot deal with gluten in their diet but let's not kid ourselves that gluten-free is the same as non gluten free. I have always been disappointed, I have found flat and dead and hard to work with. I have tried to make bread and waffles and scones with gluten-free products but they have always sucked. So has we look at the bread that is sitting out here for everybody to use, the one that is getting old and going to the chickens is the gluten-free. I hope they don't reject it.